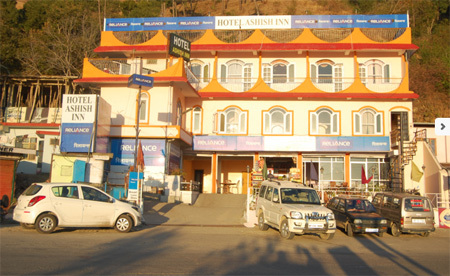 Positioned strategically in an easy to access location in the beautiful hill town of Solan, Ashish Inn Hotel is a state of art three-star accommodation property that blends comfort and luxury in a stylish way with beauty of nature. 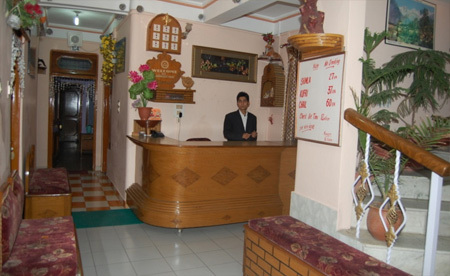 The staff of this hotel is highly dedicated and happily offers warm hospitality to the guests staying in the hotel. 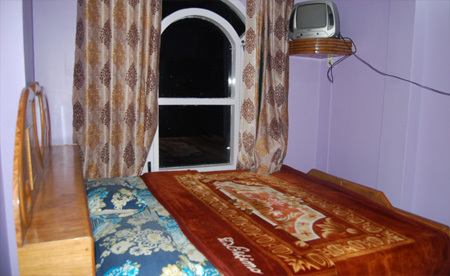 Guests in the hotel are served with excellent amenities making certain a comfortable stay. Rooms of this hotel are spacious and well ventilated. These meticulously designed rooms of this hotel are equipped with top notch room amenities such as toiletries, round the clock room service, telephone, television, and more. 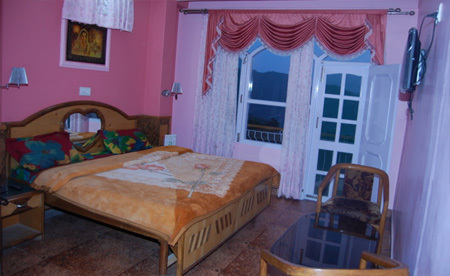 The interiors of these rooms are engrossing and increase the delight of the stay. 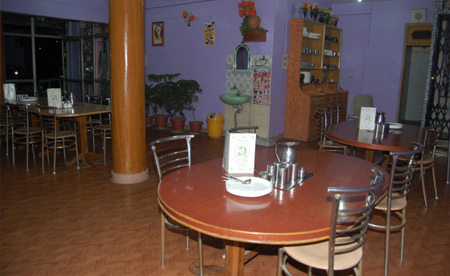 In addition, in the dining service, the hotel serves a list of lip-smacking dishes. 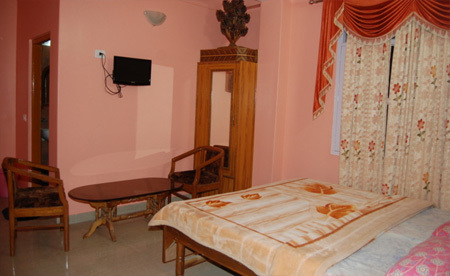 The well furnished rooms are spacious and appointed with all the modern facilities such as cable television, attached bathroom, 24 hour hot and cold water, etc. They are contemporary designed and offer comfort that suits the visitor's mood of vacation and heads them to spend their next few days right in the lap of the nature.